Unraveling why some people get not one, not two, but many cancers. 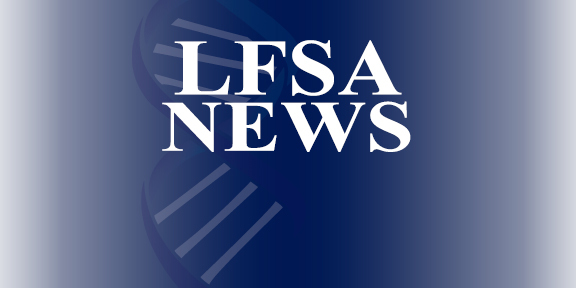 The Washington Post interviews LFSA volunteer and LFS patient Noelle Johnson, along with LFSA Medical Advisory Board Member Dr. Josh Schiffman of the Huntsman Cancer Institute. What is Li-Fraumeni Syndrome? 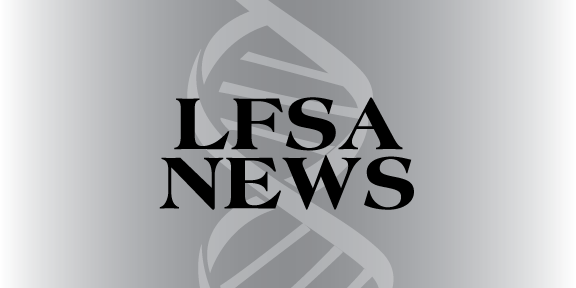 | Dana-Farber Cancer Institute Dr. Judy Garber, Director of the Center for Cancer Genetics and Prevention at the Dana-Farber Cancer Institute talks about LFS and recent developments in research. Watch the video below! On behalf of the Cancer Predisposition Program at St. Jude Children’s Research Hospital, we invite you and your immediate family to our inaugural Cancer Predisposition Family Conference weekend, June 8-10, 2018. The Cancer Predisposition Family Conference was created to bring together families with hereditary predisposition to cancer for a weekend of education, relaxation and fun!